Recently, HTC using their twitter to tease their U11 Plus and today they post a picture in which the phone is being shown from bottom front angle. In the picture above we can see that U11 Plus's display has very less amount of bezel which is good , this is the trend for 2017. Also, this device has a rear-facing fingerprint reader, just like on the new Pixel devices. 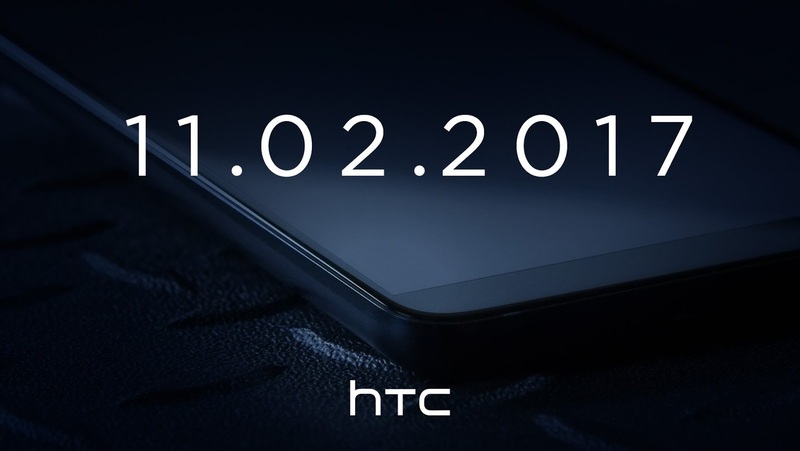 If you don’t already know, HTC is hosting an event on November 2 where its new device(s) will be unveiled.